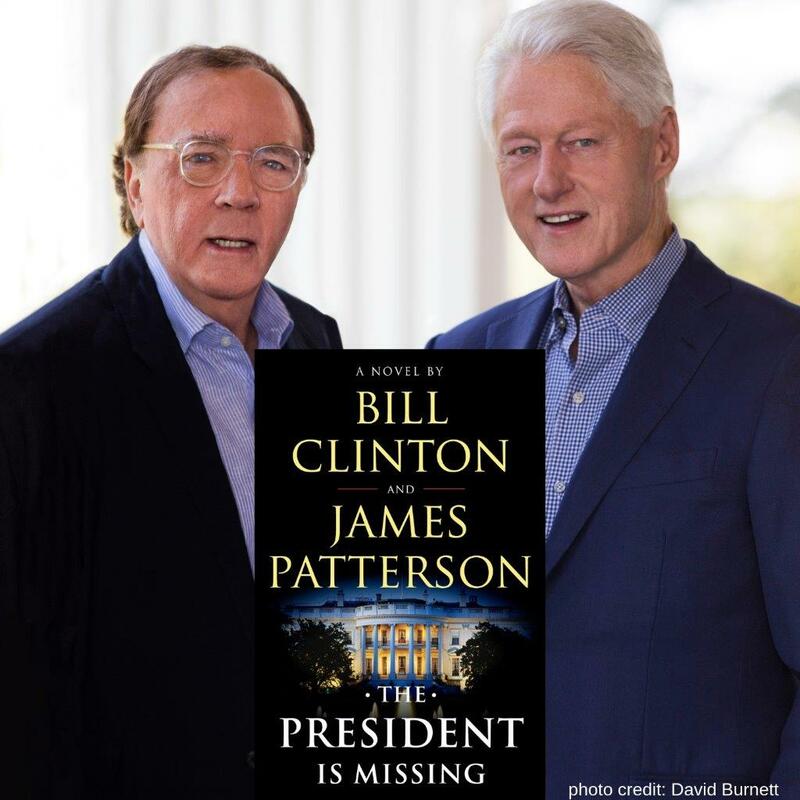 Join the Charlotte Mecklenburg Library Foundation and Park Road Books for an evening with President Bill Clinton and the world’s bestselling author James Patterson. They will discuss their best-selling novel, The President is Missing, offering candid insights into their unique collaboration and research, as well as the timely and alarming issues their novel raises about our world today. Each Ticket includes a pre-signed copy of The President is Missing.